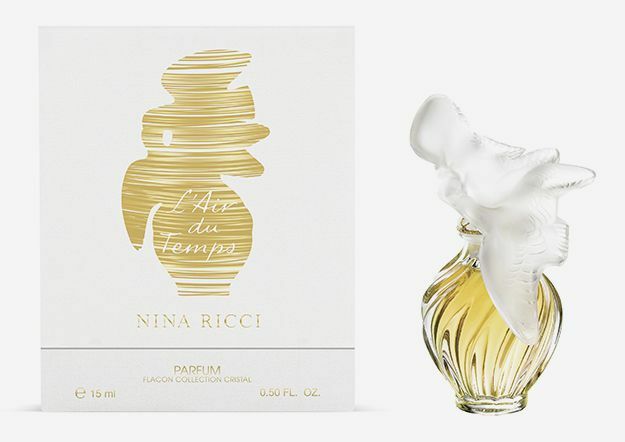 The Nina Ricci ambassador, model and actress Laetitia Casta will arrive in Moscow for the opening of the temporary corner of the stamp in TSUM. 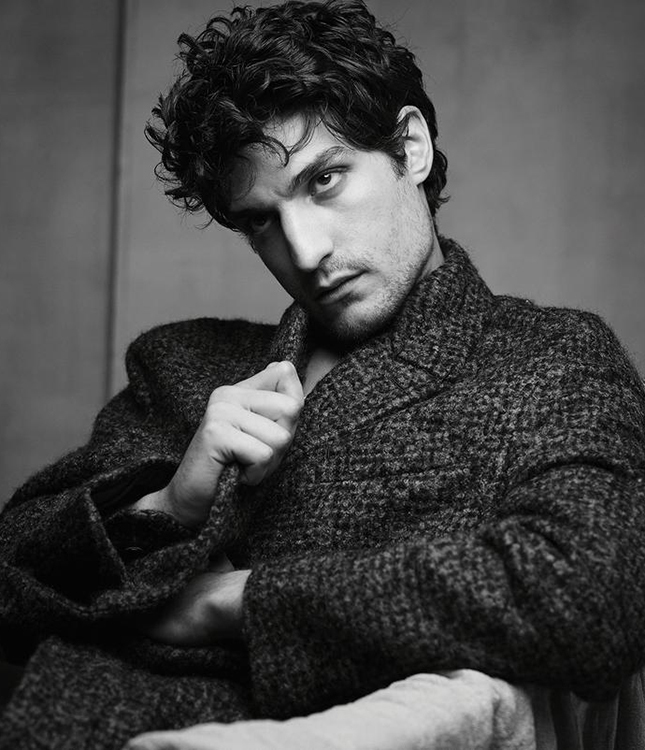 The event is timed to the 85th anniversary of the fashion house. 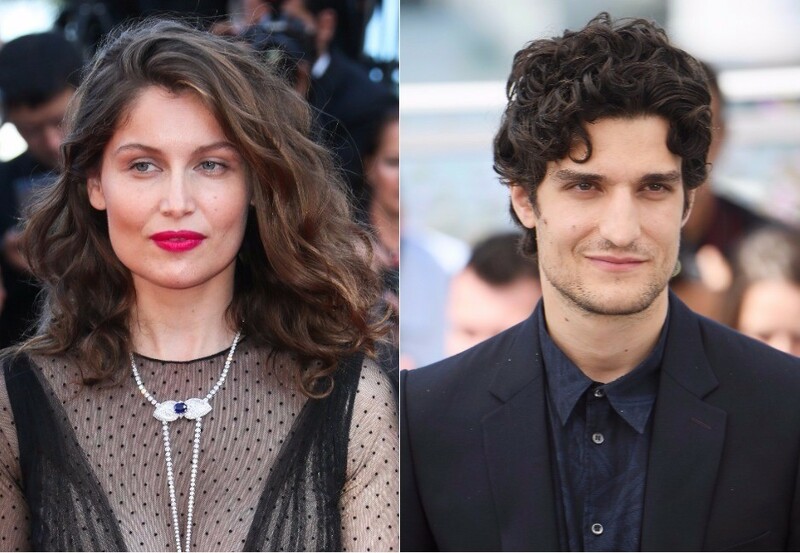 In 2017, Laetitia Casta became the muse and face of the new Rose Extase fragrance with light floral notes. 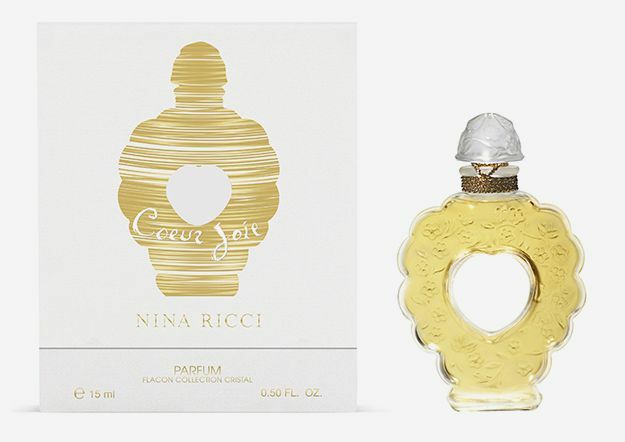 The opening of the Nina Ricci space will take place on November 16. 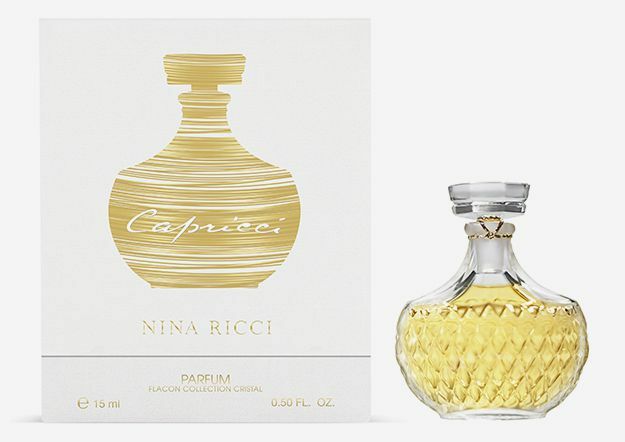 French actress will represent the collection collection Cristal, which includes five fragrances - all of them on the market for more than 70 years. 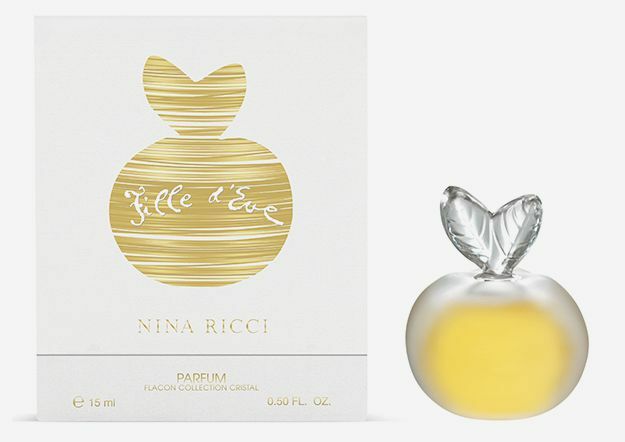 The first perfume from this series appeared already in 1946. The son of the founder of the brand Lalique, Mark Lalique, was engaged in his design. Since then, the collection of fragrances Collection Cristal is invariably produced in the crystal bottles of Lalique. 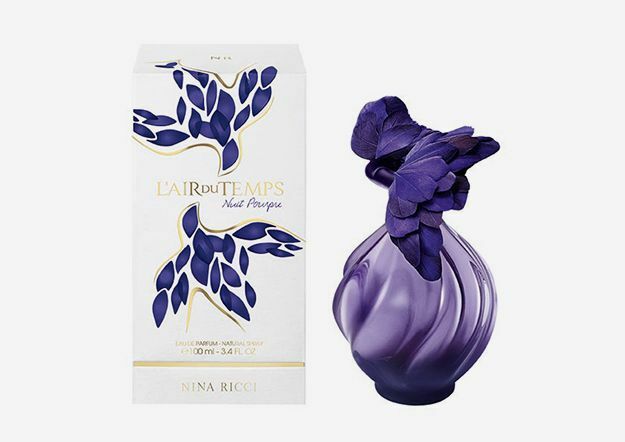 In addition, in the new corner will be sold collectible fragrances L'Air du Temps Collection Lumière, which can not be found anywhere else in Moscow. 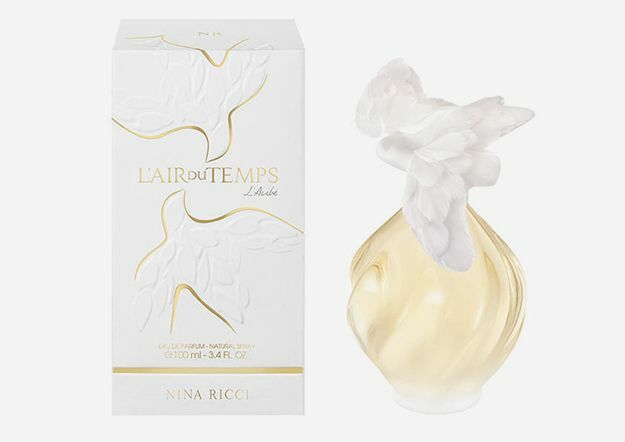 It was the fragrance "The Spirit of Time" (L'Air du Temps), which came out in 1948, brought fame to the perfume house Nina Ricci. For these flavors, the bottles were no longer made by Lalique, but by the oldest atelier of the plume in France - the house of Lemarié. The handmade vials are decorated with feathers and kissing doves. 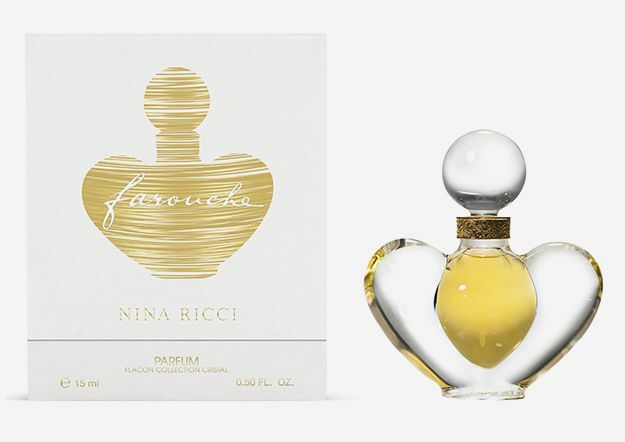 Another important event in the framework of celebrating the 85th anniversary of the fashion house will be the opening of the exhibition "Nina Ricci. In a dream and in reality "in the State Gallery on Solyanka.